Vivo seems to be on a roll with smartphone launches. 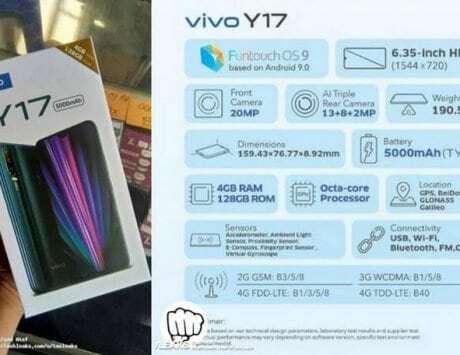 Now, only a few days after unveiling the Vivo V11 and V11 Pro, the smartphone maker has announced yet another mid-range smartphone called the Vivo Y97 in China. 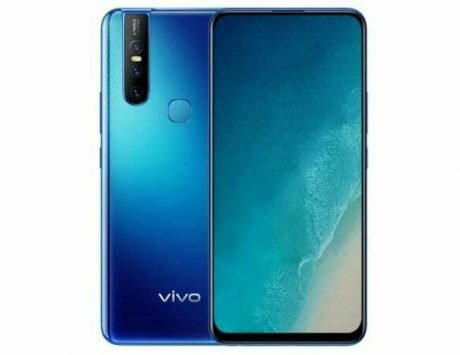 The smartphone is being priced at RMB 1,998 (approximately Rs 21,000) and is already up for the purchase on Vivo’s official website. The new smartphone features a similar look compared to the V11 Pro. 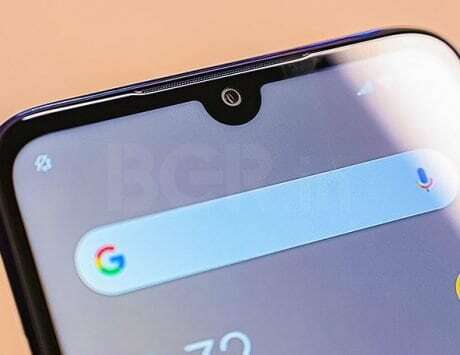 It embraces the same waterdrop styled notch, which enables it to have a screen-to-body ratio of 90.3 percent. The smartphone is also available in three fancy colors of Black, Blue and Rose Gold. As there is the no fingerprint sensor, Vivo has equipped the Y97 with a Face Unlock feature that can scan up to 1,024 facial points to unlock the device. It’s also one of key highlights of the smartphone. 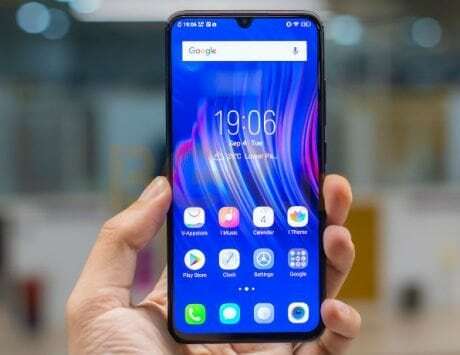 The Vivo Y97 comes with a 6.3-inch Full HD+ display, which thanks to the notch at the top features a resolution of 2280 x 1080 pixels and an aspect ratio of 19.5:9. 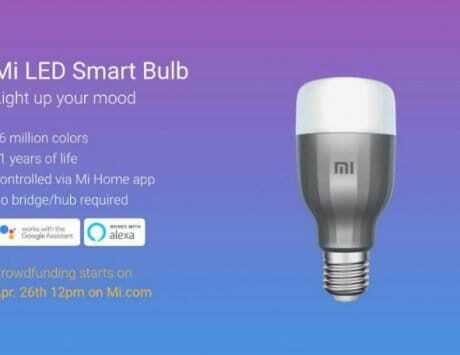 Under the hood, it comes loaded with MediaTek Helio P60 SoC, which features eight cores and clock speeds of 2.0GHz. 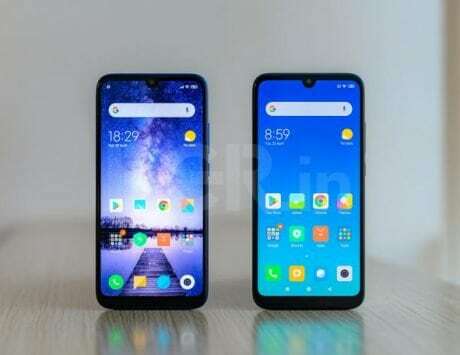 Alongside that, the smartphone also features 4GB of RAM and 128GB of internal storage, which can further be expanded up to 256GB via a microSD card. 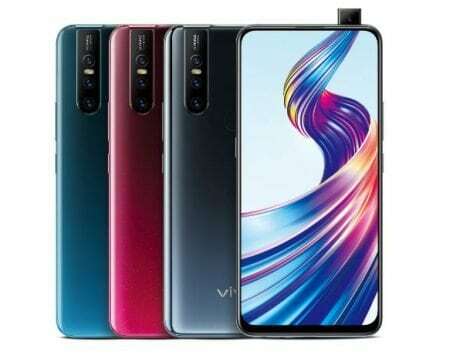 In the photography department, the Vivo Y97 sports a vertically aligned dual camera setup at the back, which comprises of a 16-megapixel sensor running alongside and 2-megapixel sensor. 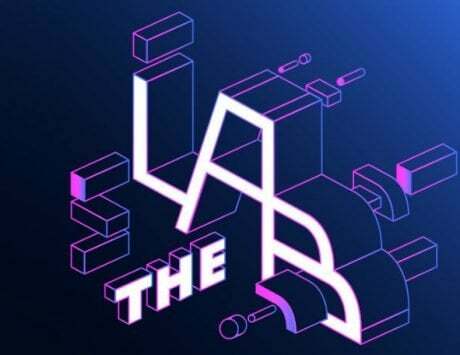 The camera is backed by AI enhancement and scene recognition features. Upfront it packs in a 16-megapixel camera for taking selfies. 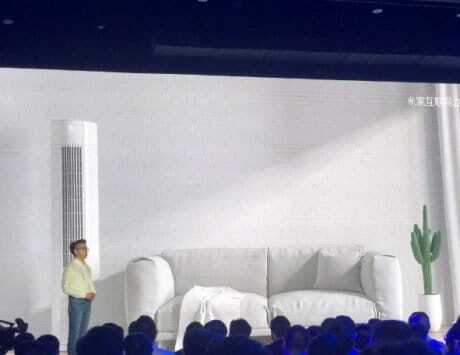 Connectivity options include, Wi-Fi, Bluetooth, GPS, GLONASS, VoLTE, Dual SIM and microUSB port. The smartphone comes powered with by a 3,315mAh battery and run on FunTouch based Android 8.1 Oreo.